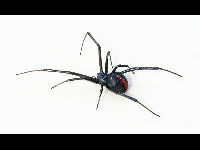 A redback spider female, found in suburban Sydney, NSW, Australia. Widow Spiders are spiders in the Latrodectus genus. 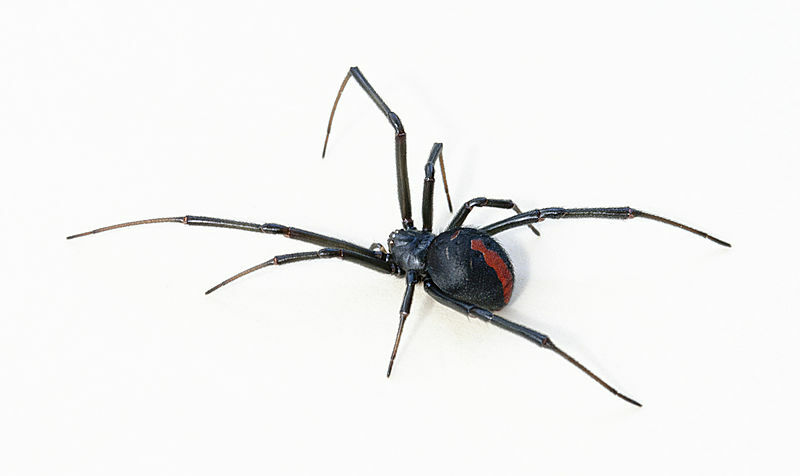 The black widow spider is one of the most famous of the Widow Spiders. Some female Widow Spiders will eat the male after mating. A bite from a widow spider will be painful and sometimes even fatal.